If Your Auto Insurance Has Been Canceled We Can Help! 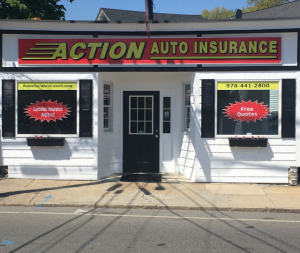 We are conveniently located at 703 Chelmsford Street Lowell, MA. Call now and an experienced agent can help you! Hours of Operation: Monday - Friday 9 AM - 5 PM. 978-441-2800 Call Now and Start Saving!